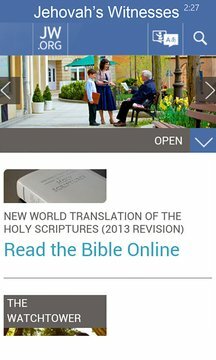 This is mobile app of jw.org by Jehovah’s Witnesses. Please take the time to rate 5 stars! 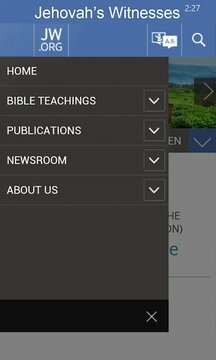 Application was developed for personal use and hope, it's of use to you too.